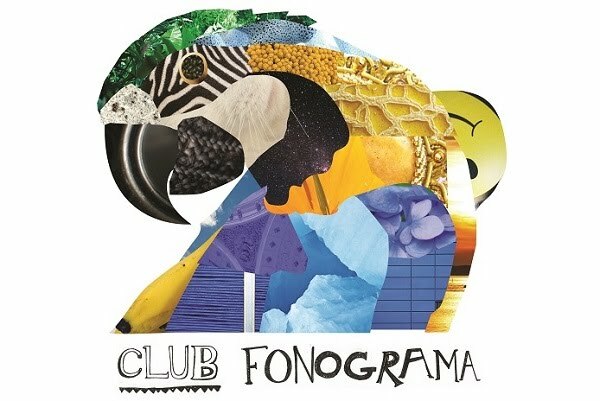 Club Fonograma Archive: MP3: Campo-Formio - "Lola"
Well, we’re only about four months late on this one. People of great taste have been pointing us to Puerto Rican rock power band Campo-Formio for years, and although the pedigree has been obvious, nothing has stood up as remarkably as their latest single “Lola.” The band calls it a power ballad. Off their first full-length record here comes…. Campo-Formio! (via Dead Mofongo Records), “Lola” can be classified as a breakthrough single of sorts. The robust build up of those guitars, the brutal urgency of the drums, and the releasing of that catchy-as-hell, full-on-falsetto vocals shouting “pero yo no soy tu perro,” make up for one very memorable number. The song plays exceptionally well with bulks of grainy youtube footage (with Javiera Mena making the cut) as seen in the fan-made clip below. Download the MP3 of the song for free via Bandcamp.